She lived in Philadelphia, Pennsylvania with her family. The Supremes are featured on a star plaque along the Hollywood Walk of Fame. She has a son with ex-husband Charles Hewlett who she divorced in 1975. 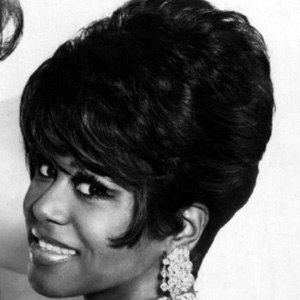 Birdsong's high soprano vocals were noticed when she performed background for the band Patti LaBelle and the Blue Belles.